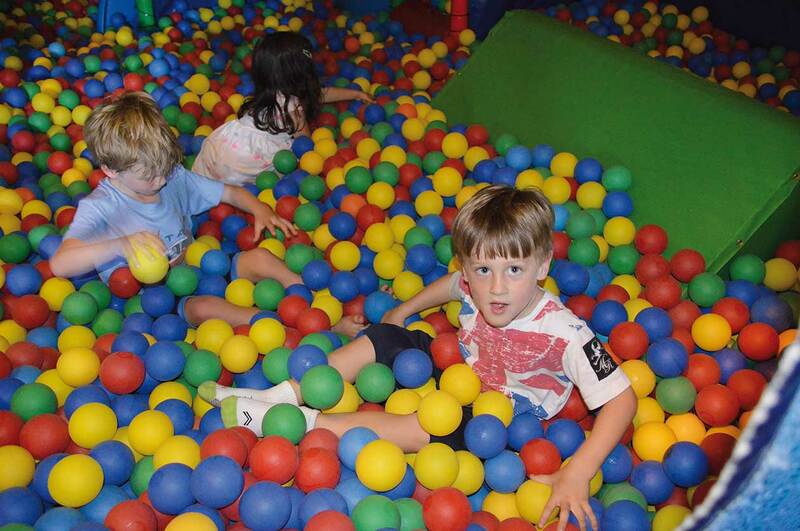 Under 5 years old Go Free !!! 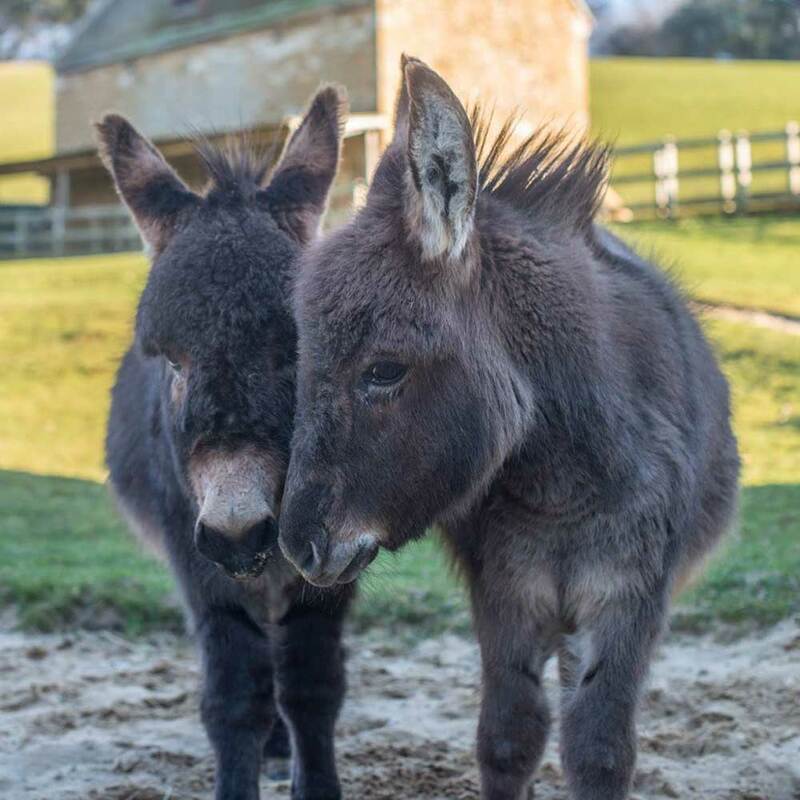 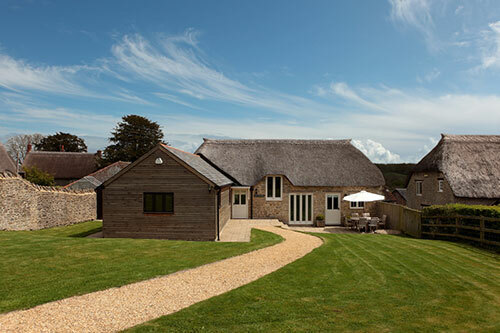 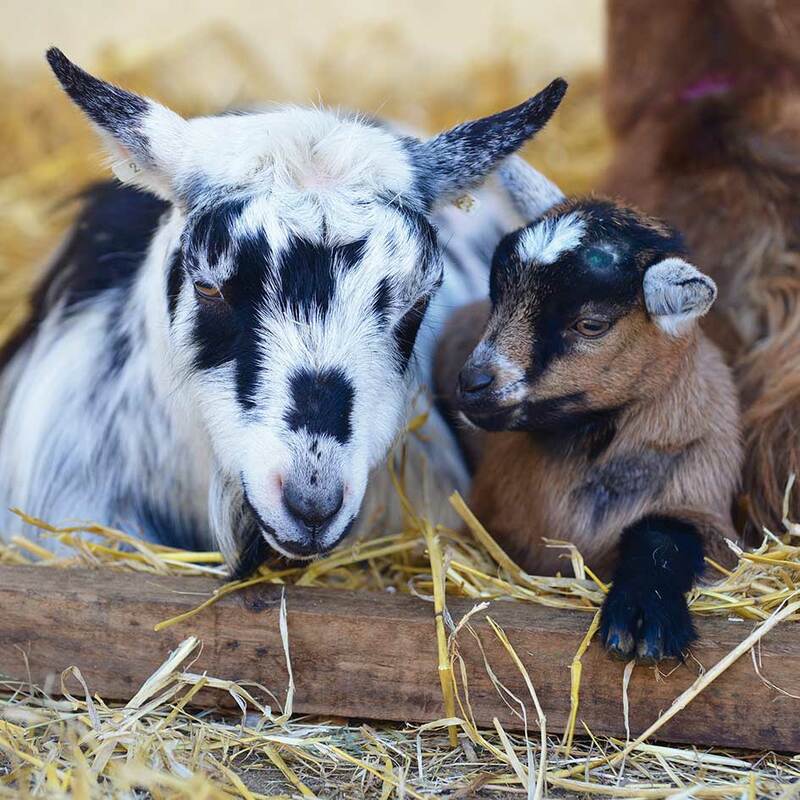 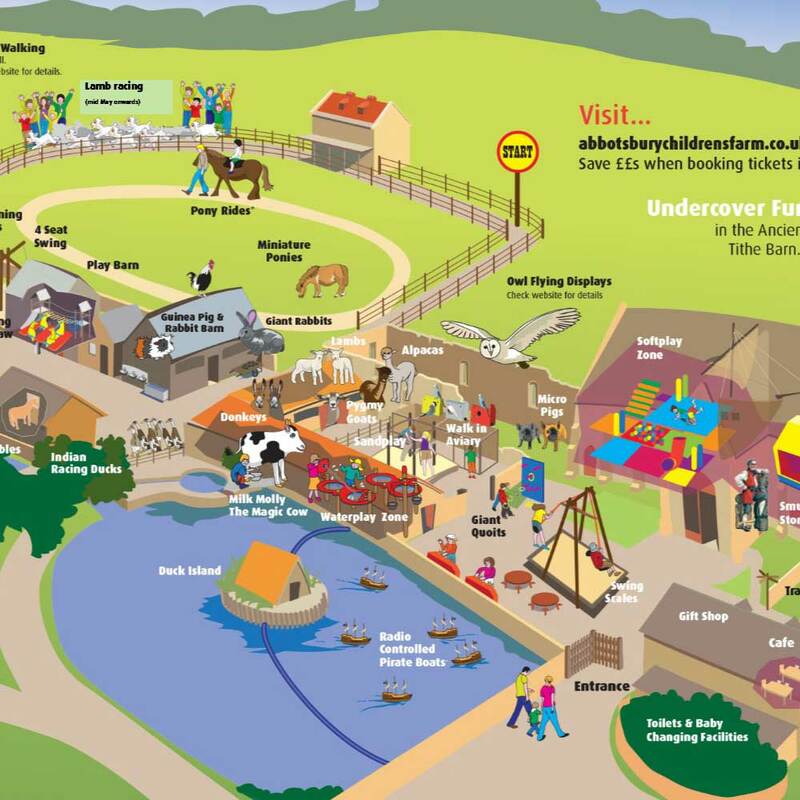 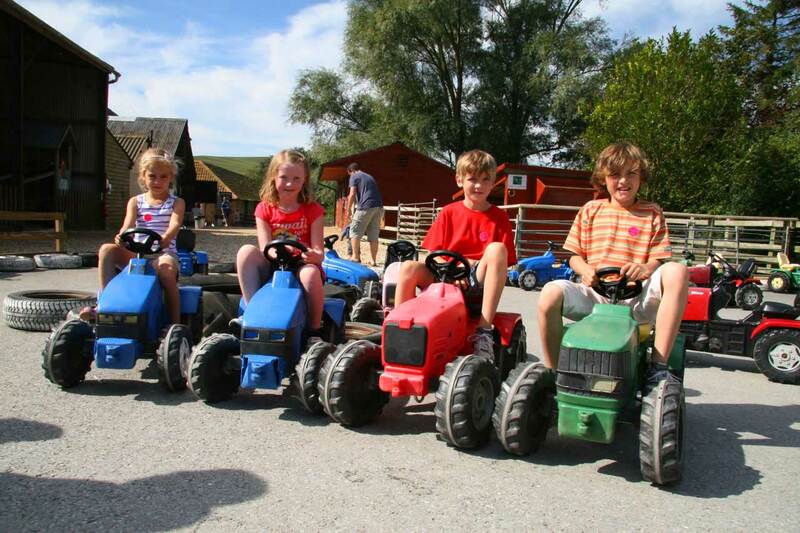 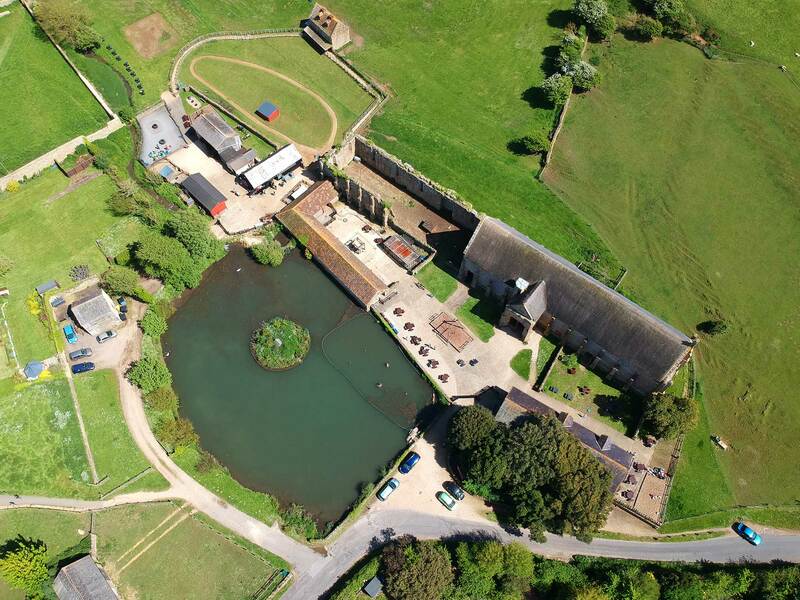 Fun for all the family at Abbotsbury Children’s Farm! 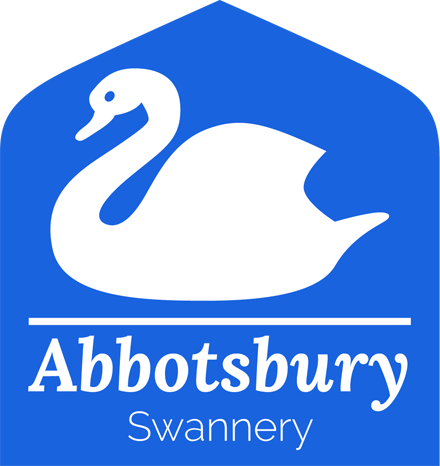 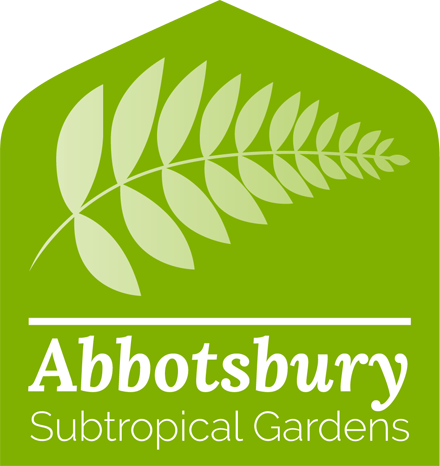 Why not visit Abbotsbury Swannery and Subtropical Gardens at the same time? 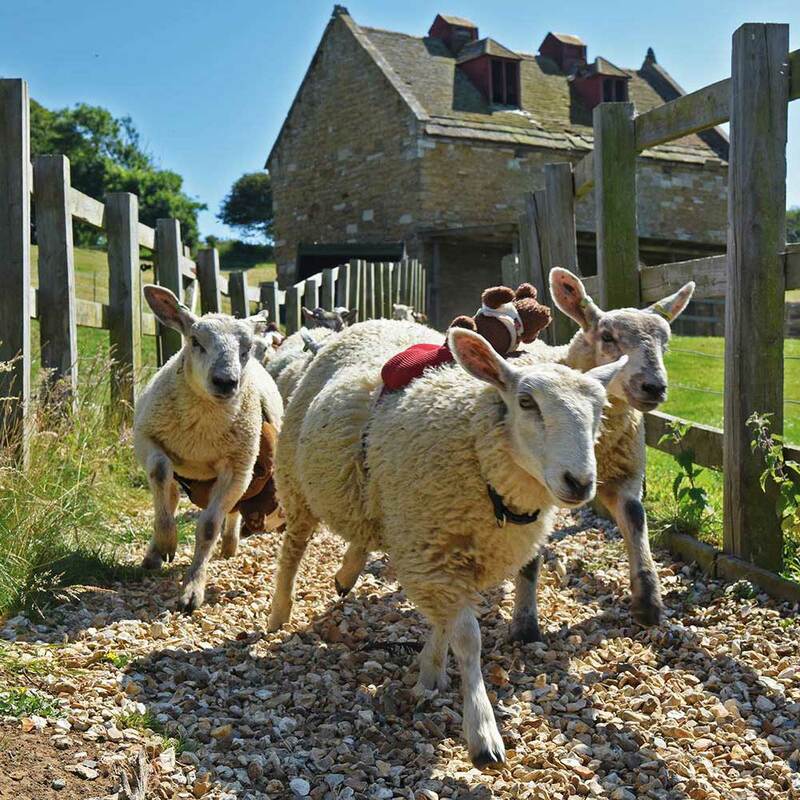 We have some fantastic rates on Passport Tickets, which include entry to all three Abbotsbury attractions, as well as family discounts.